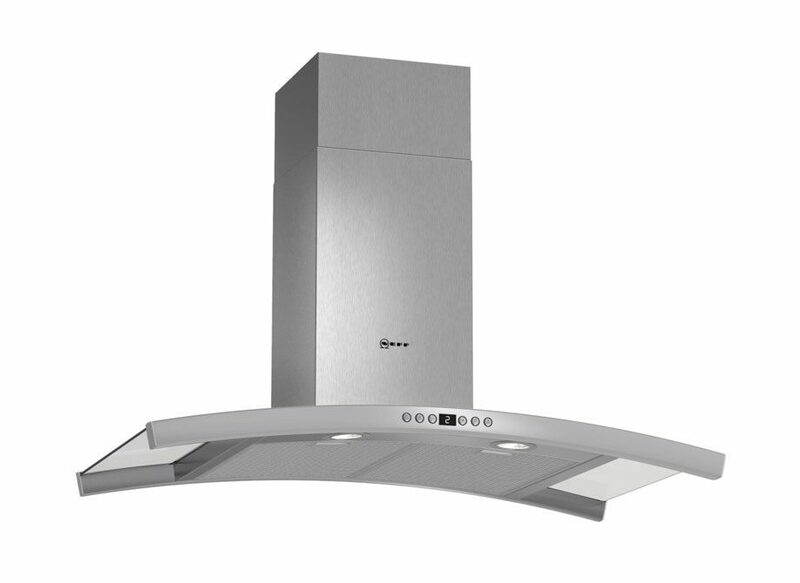 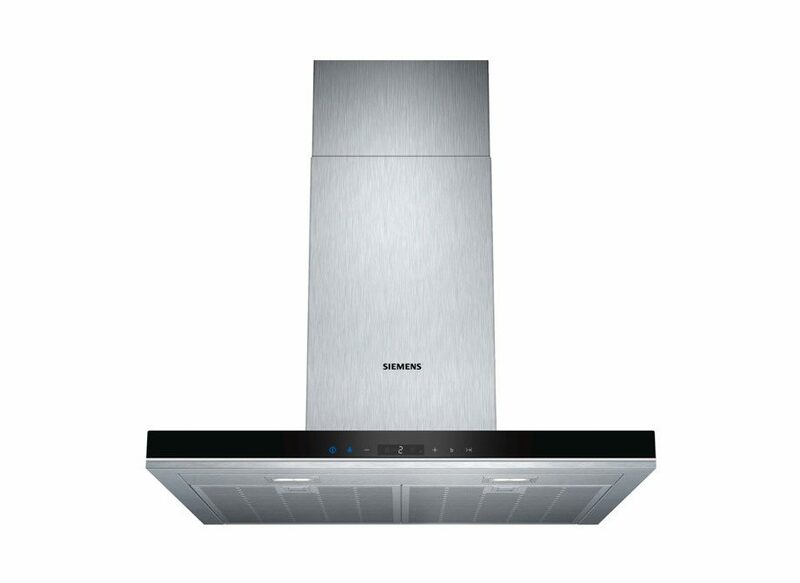 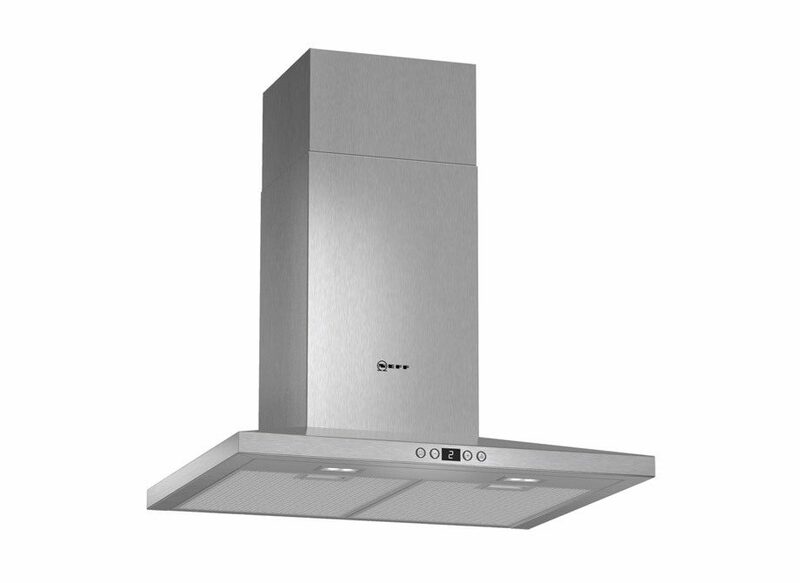 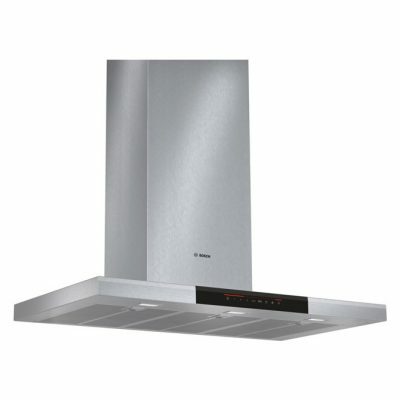 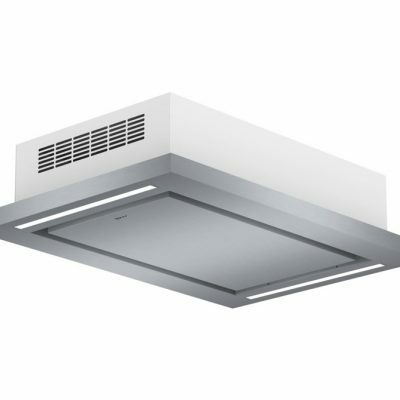 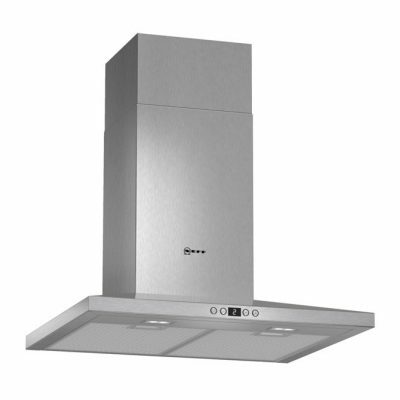 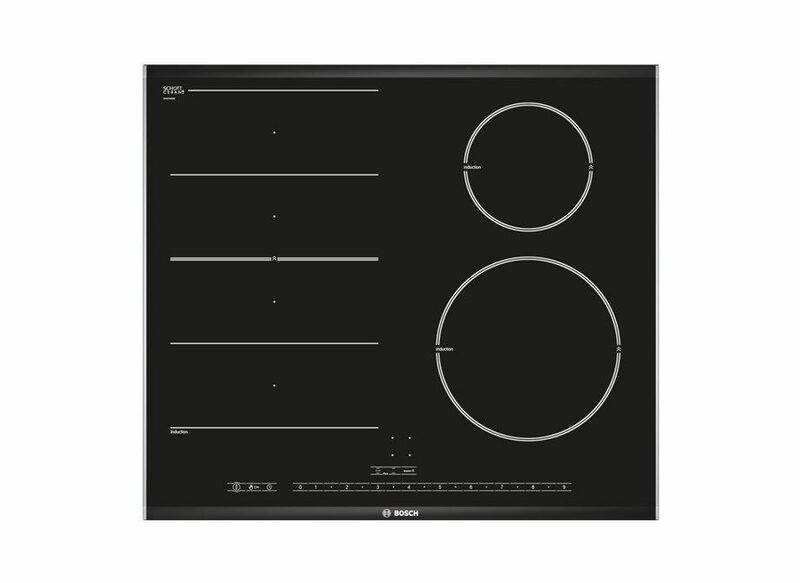 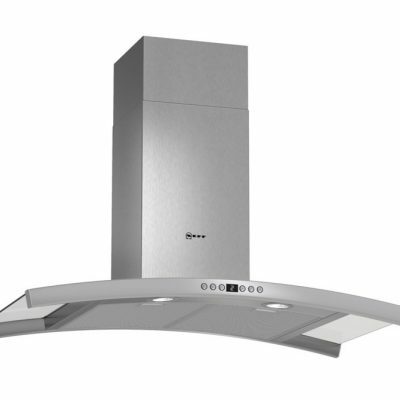 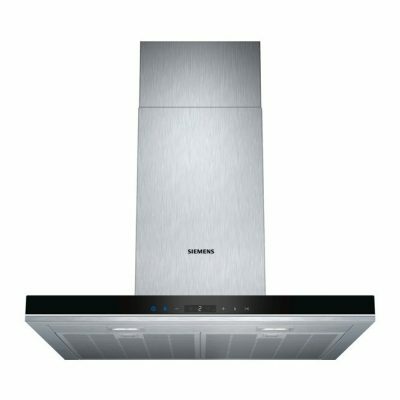 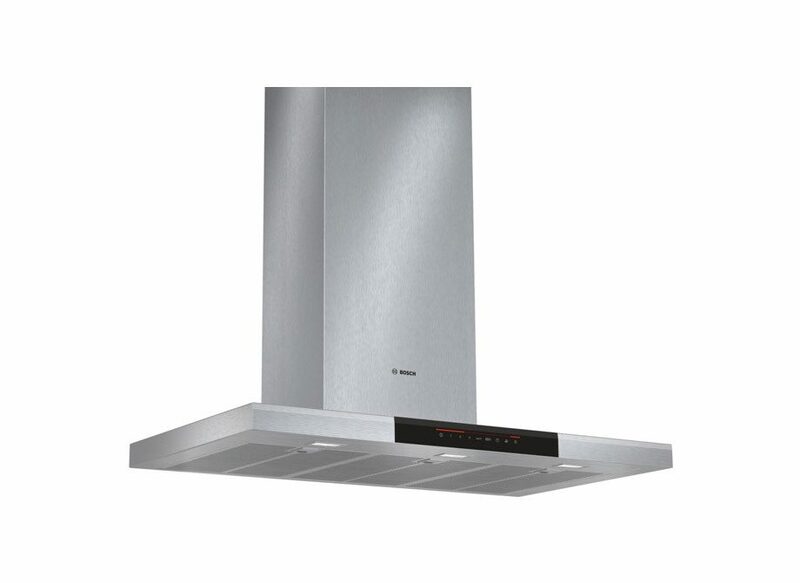 We have a large range of gas and electric ovens, hobs and cooker hoods available to be supplied and fitted by our experienced engineers. 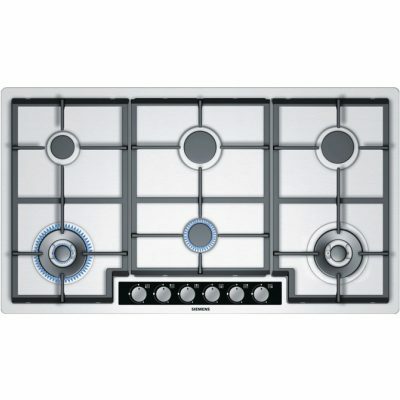 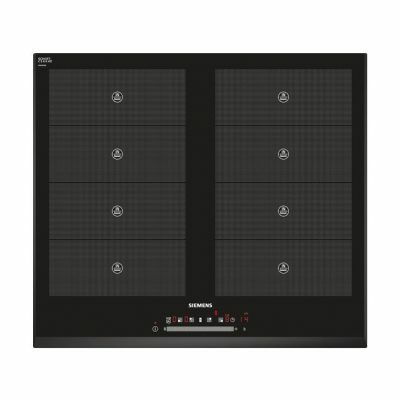 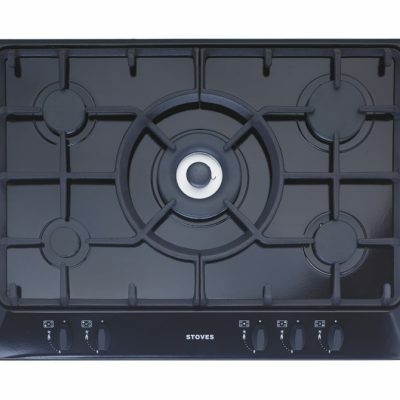 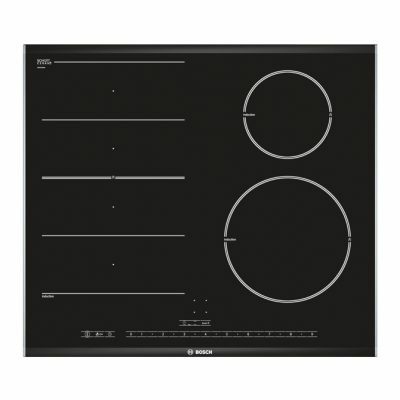 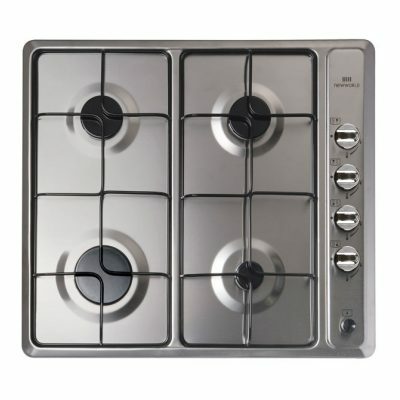 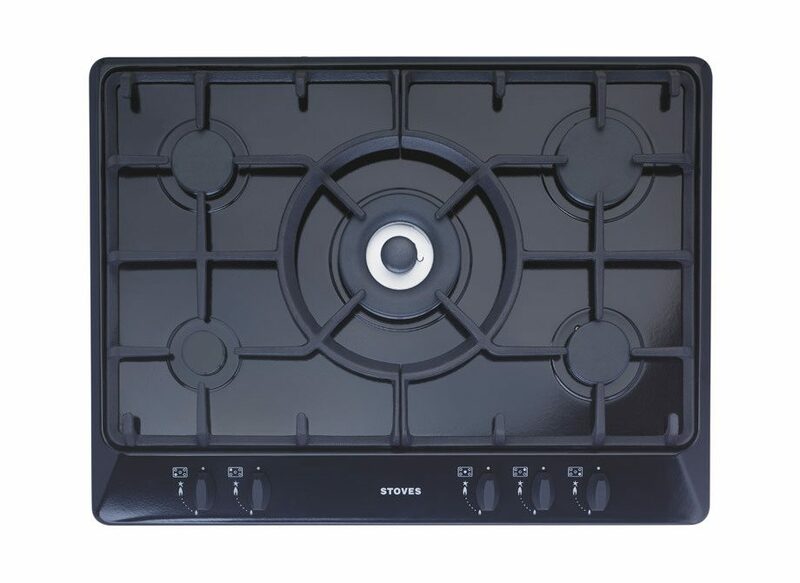 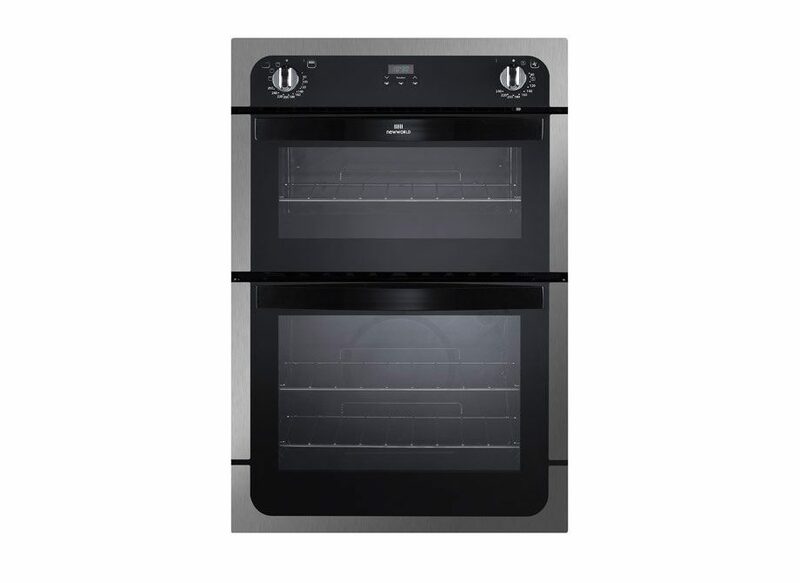 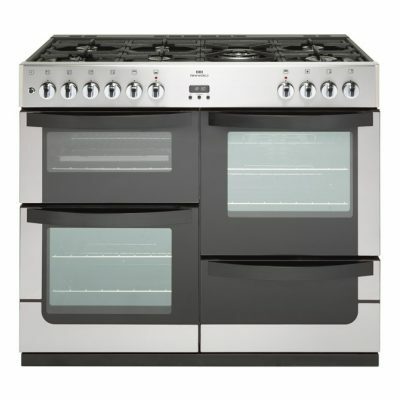 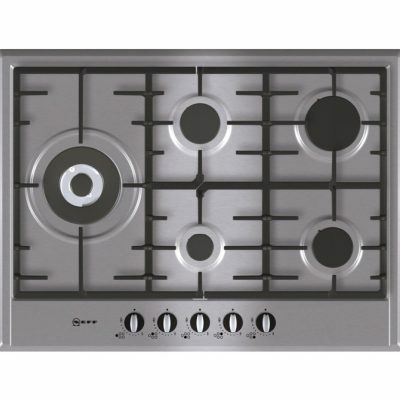 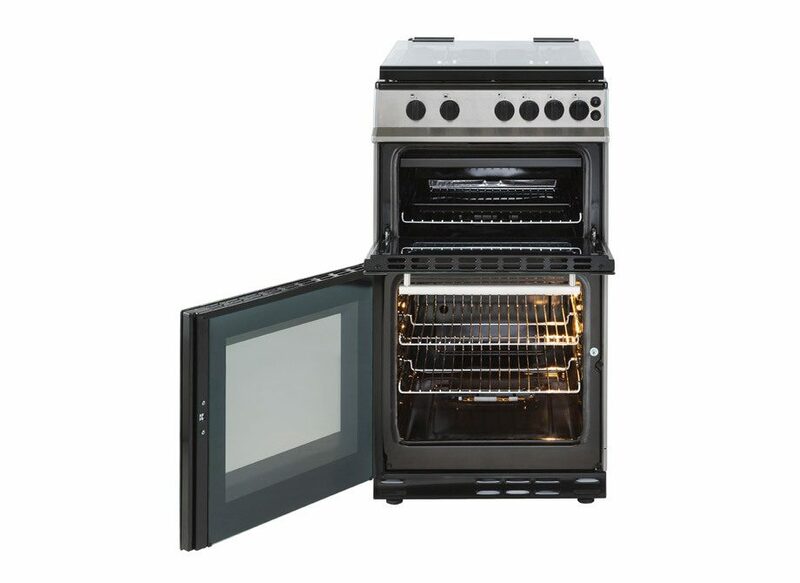 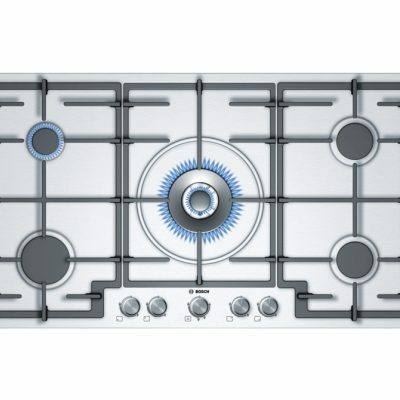 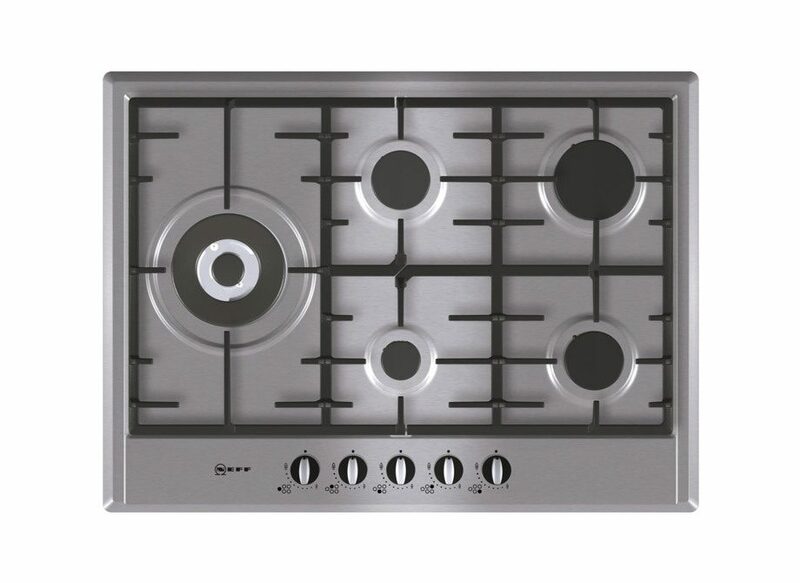 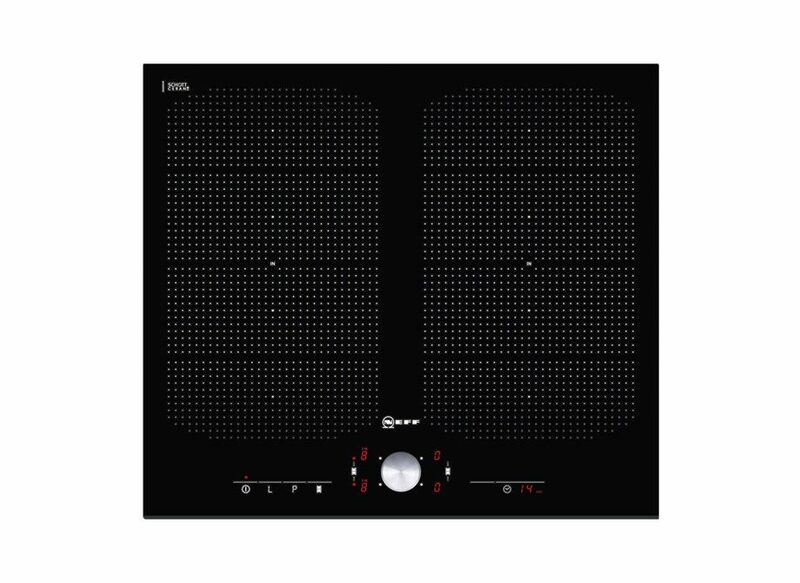 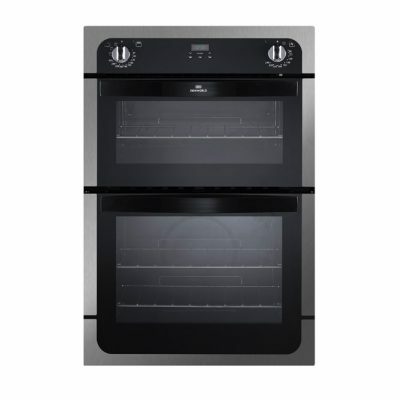 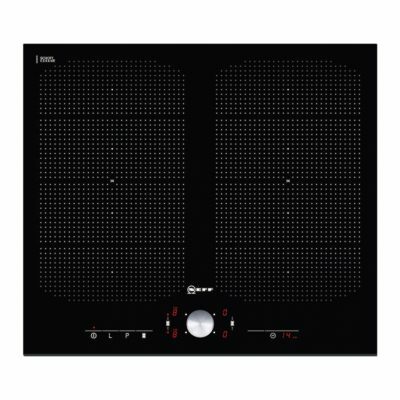 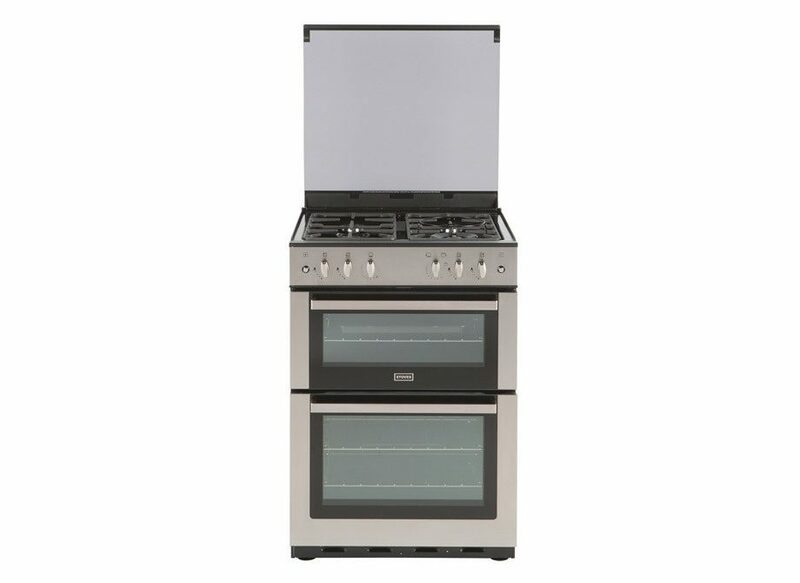 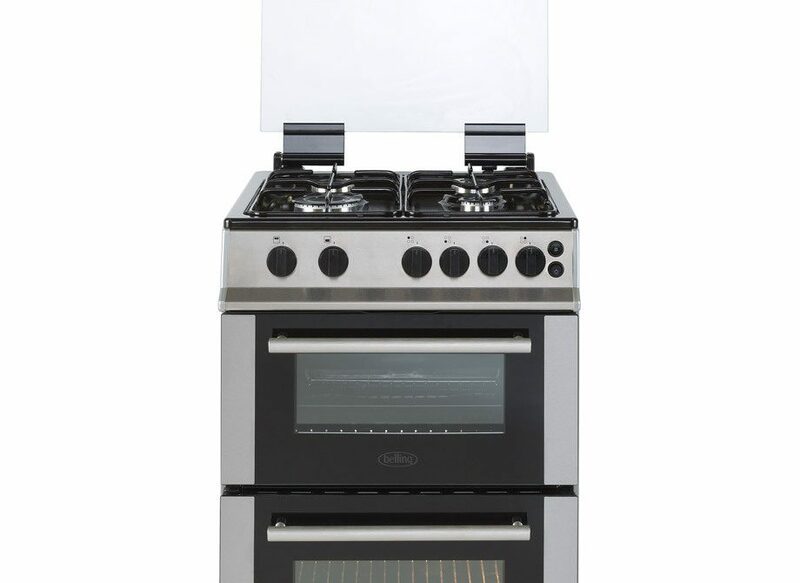 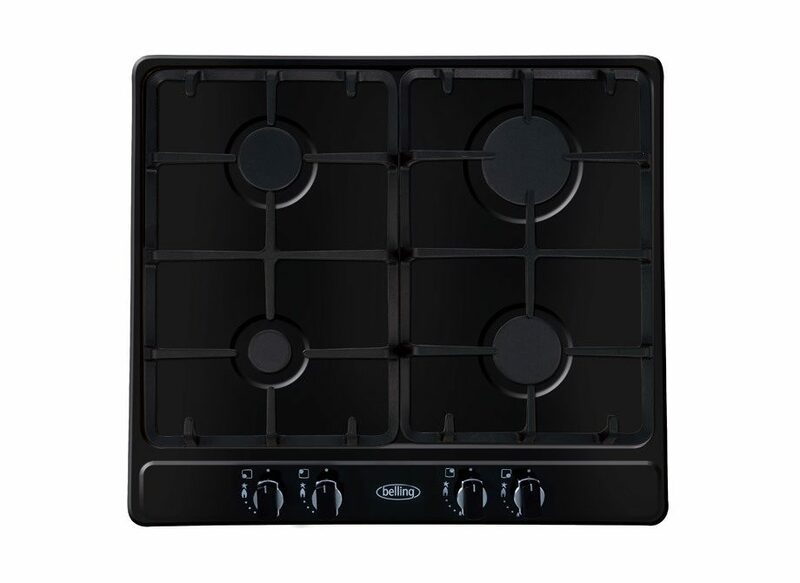 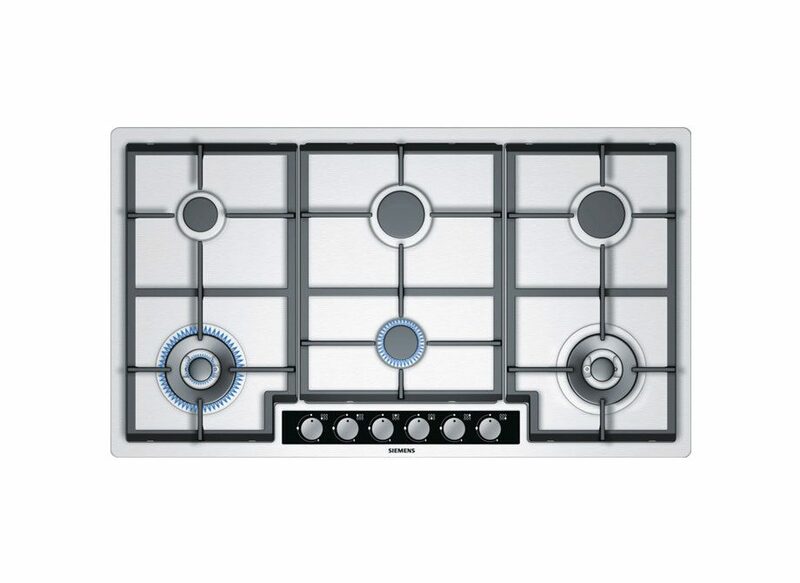 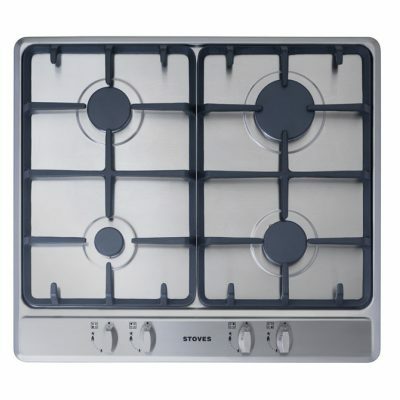 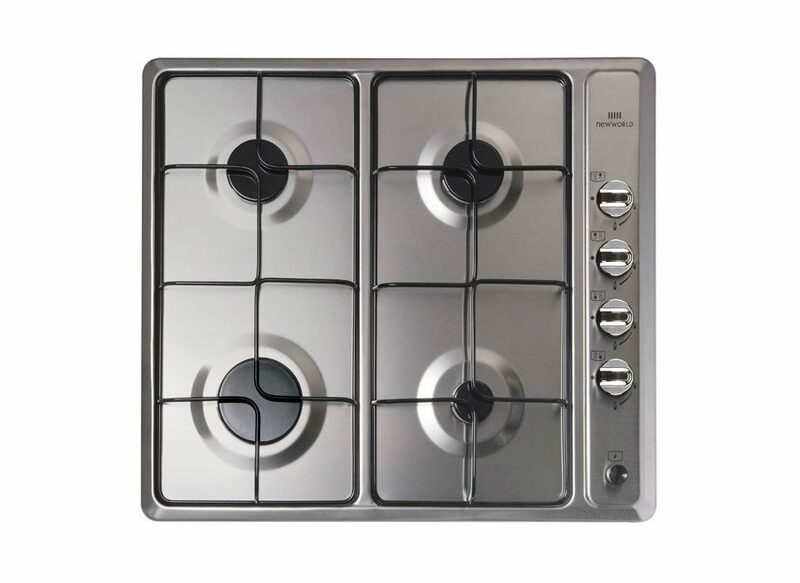 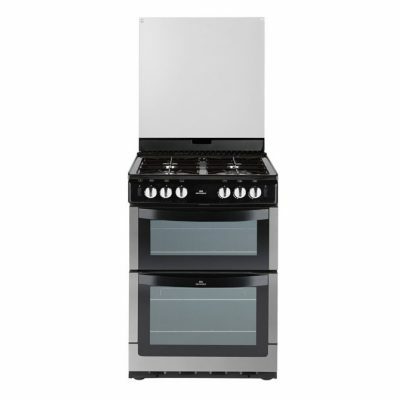 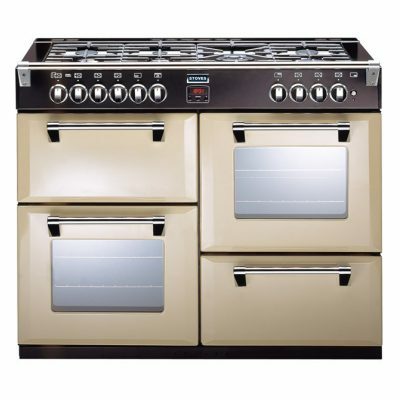 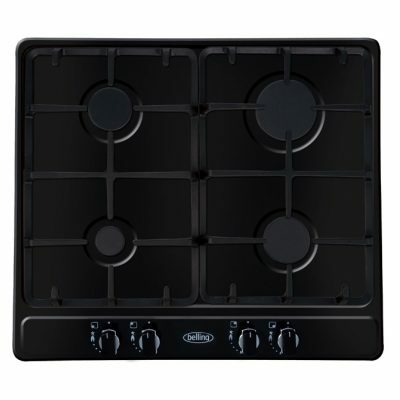 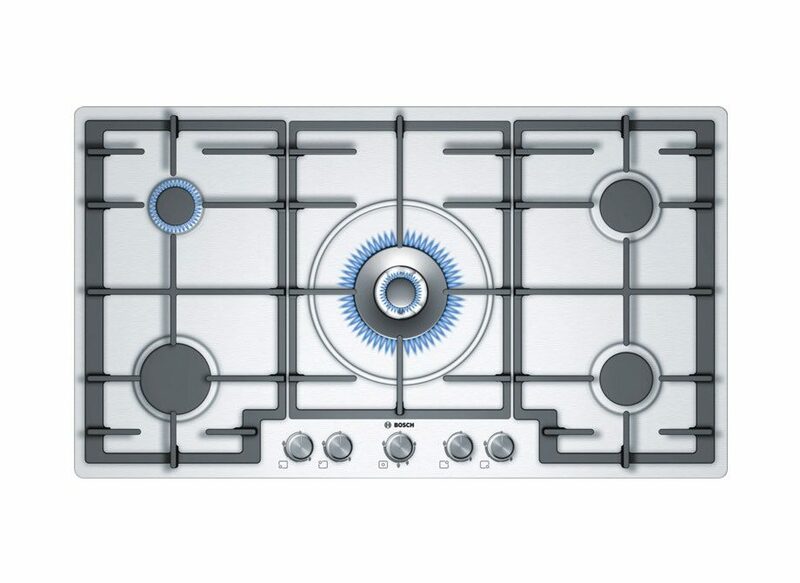 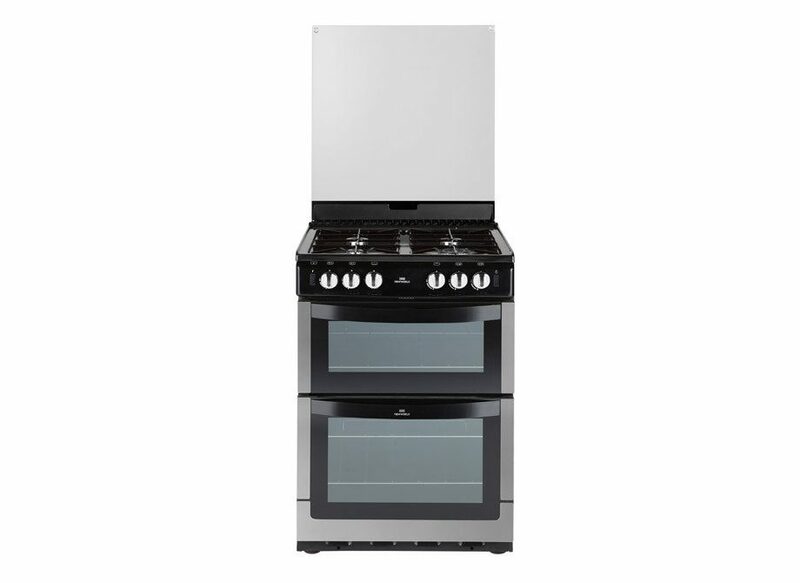 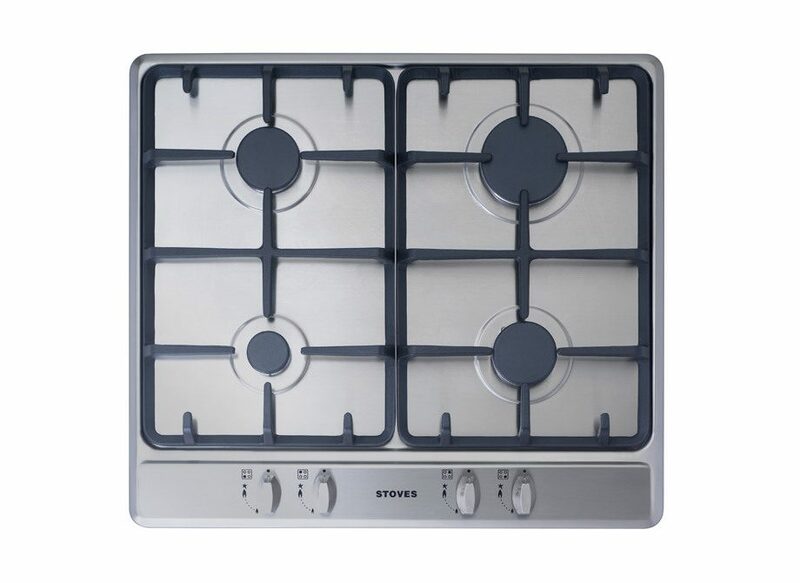 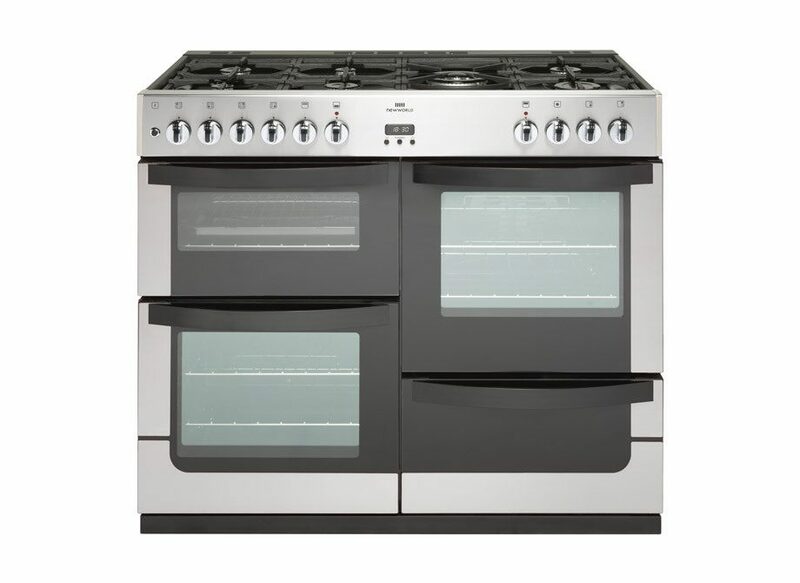 Gas Mark 1 have many years experience of supplying and installing gas and electric appliances. 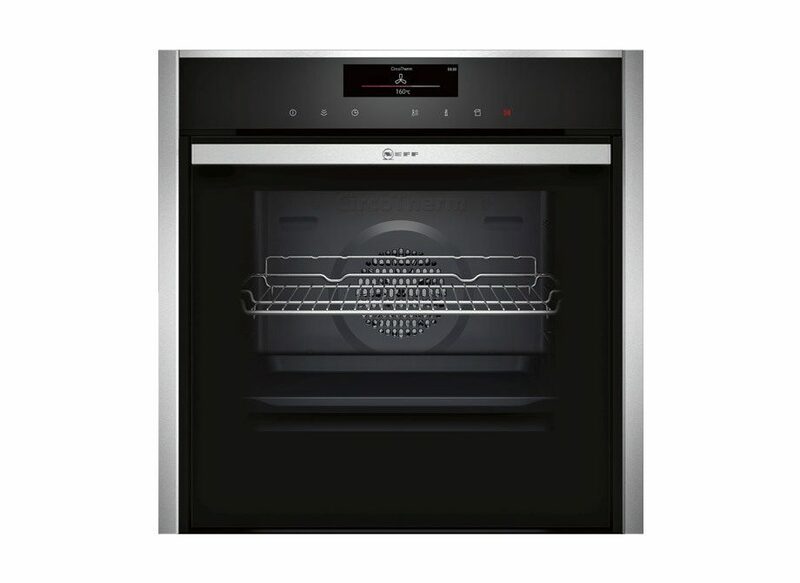 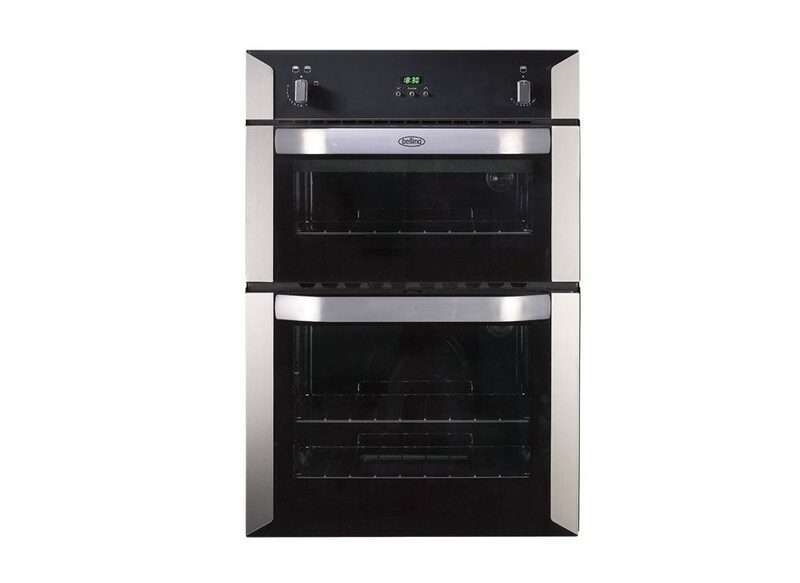 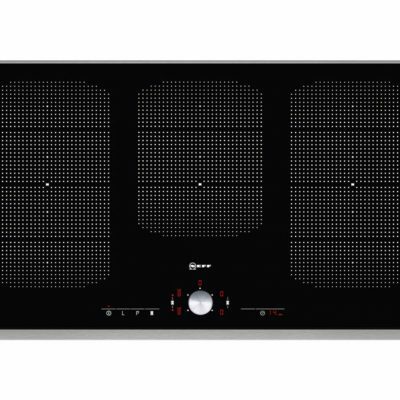 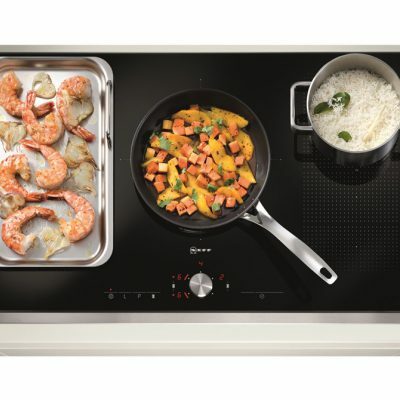 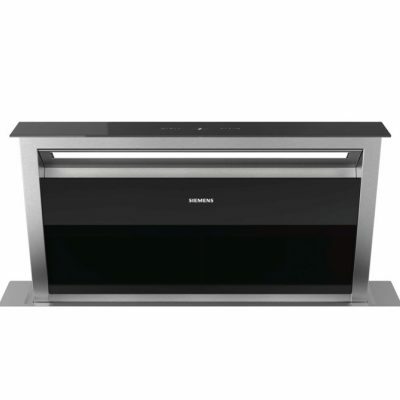 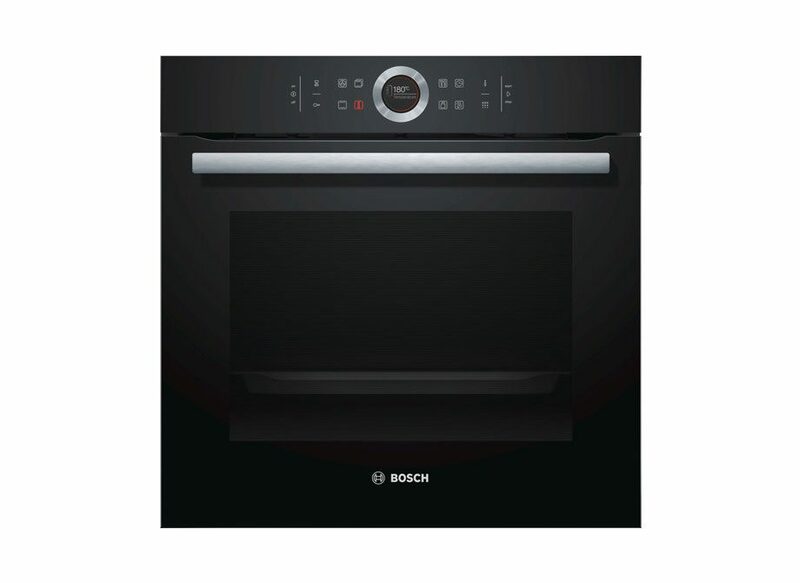 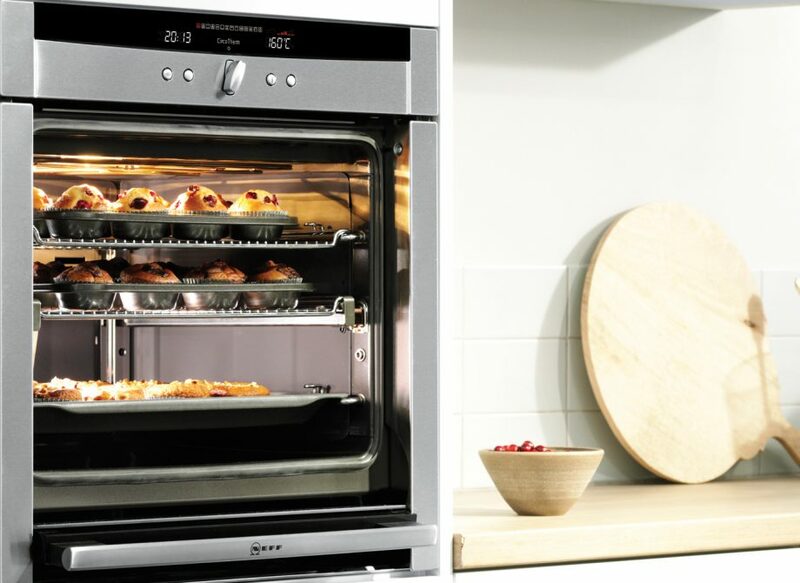 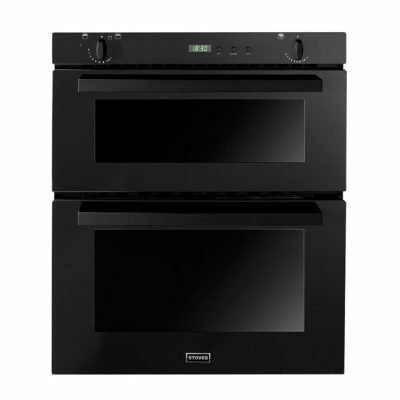 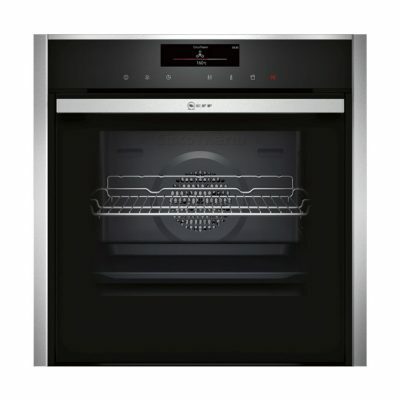 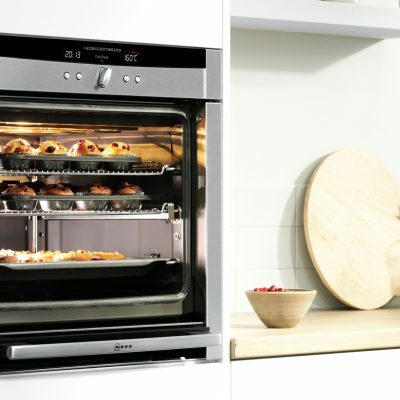 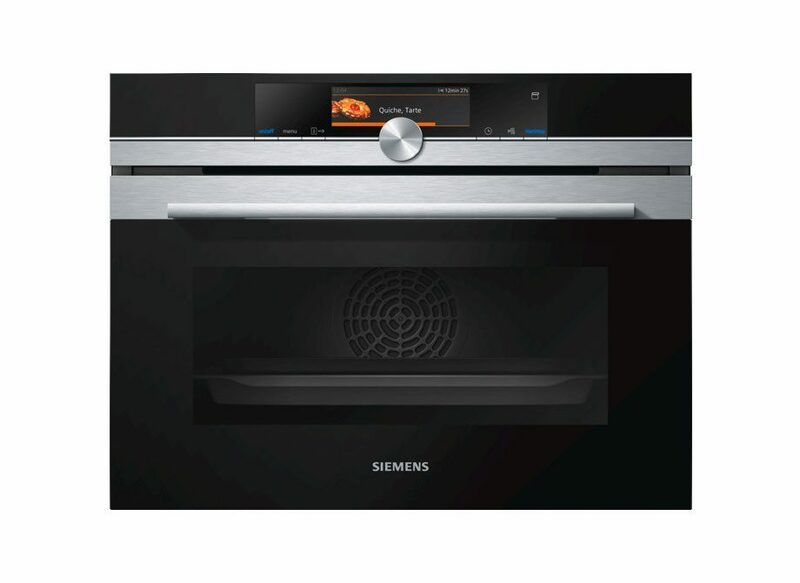 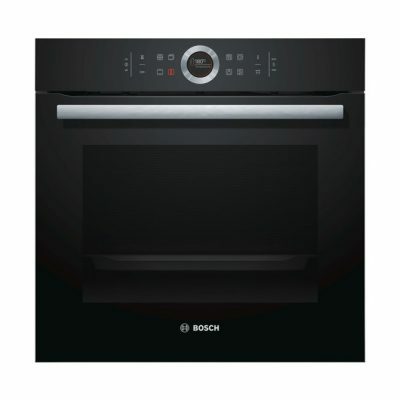 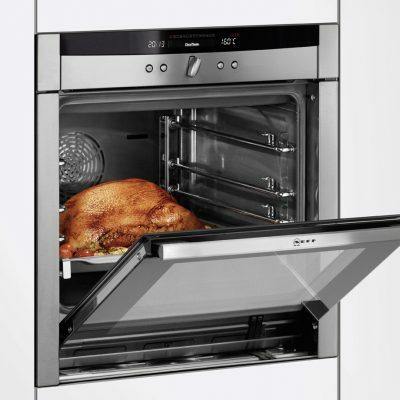 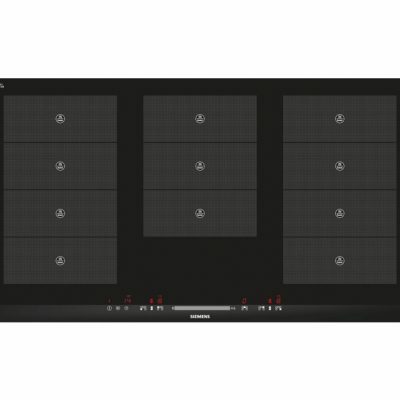 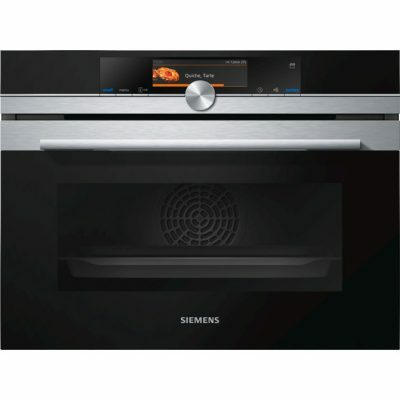 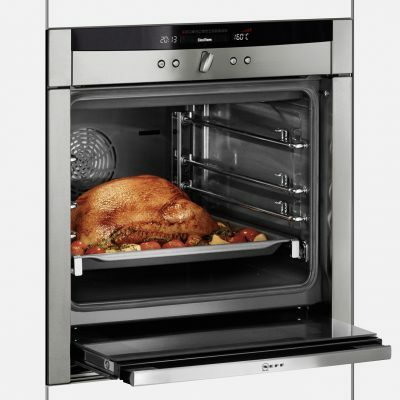 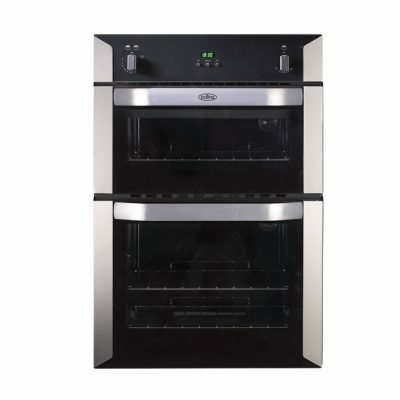 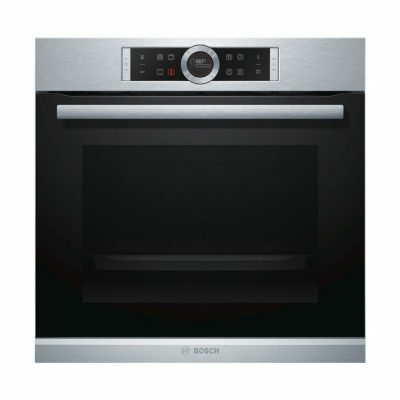 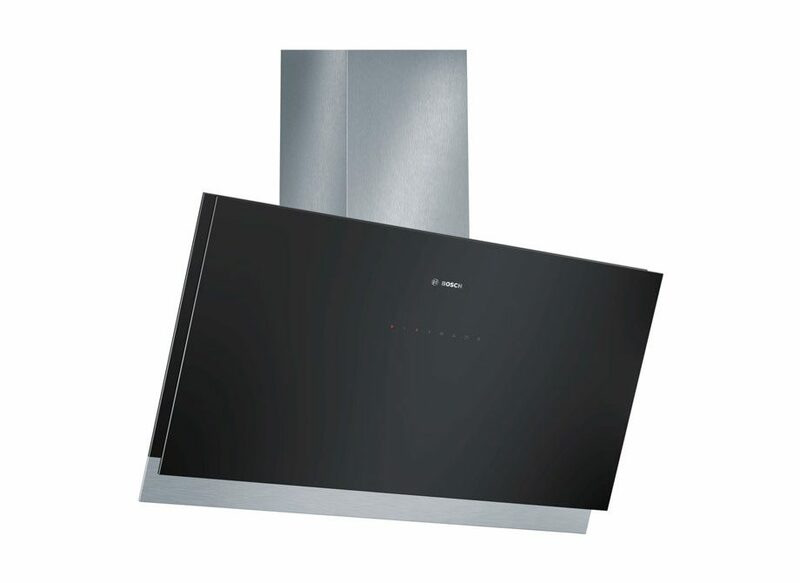 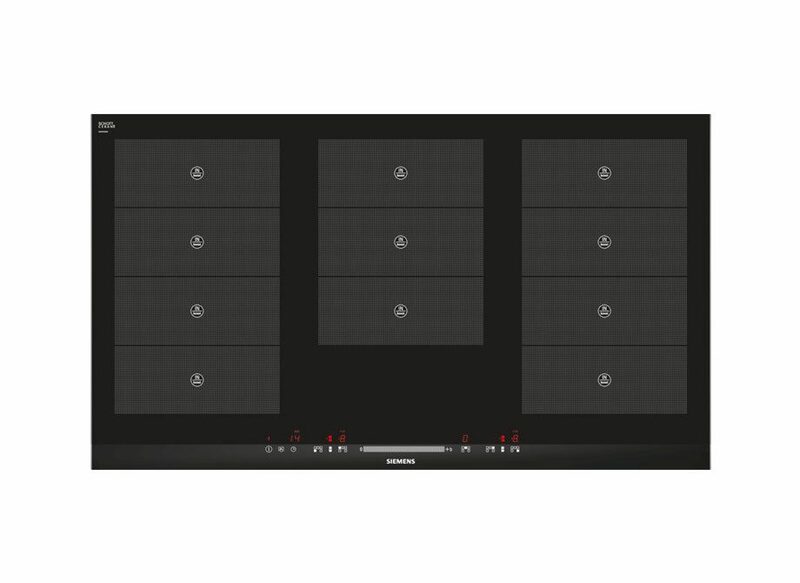 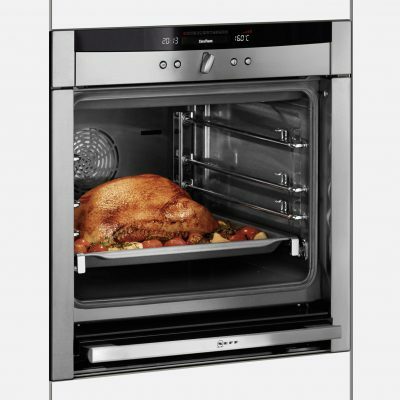 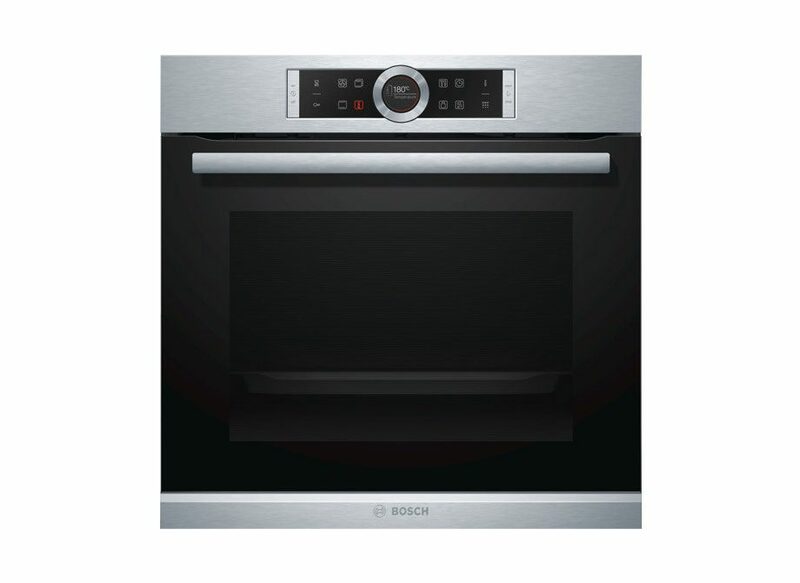 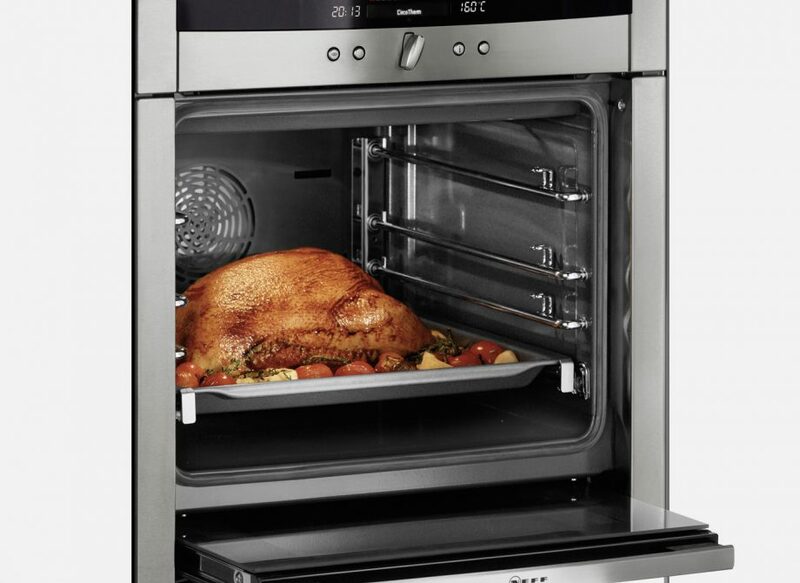 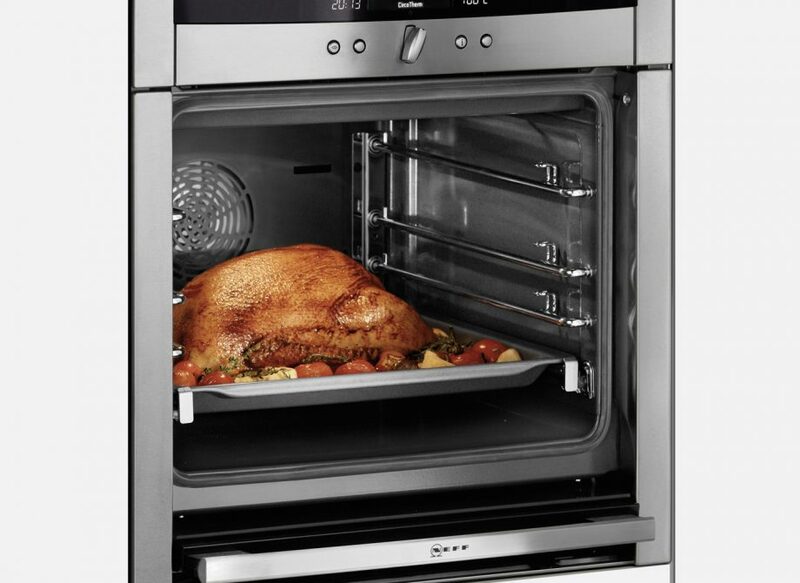 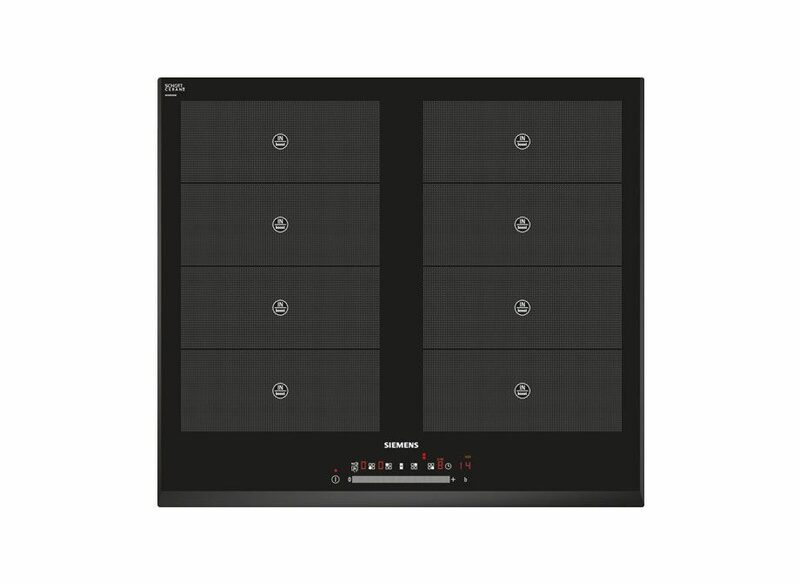 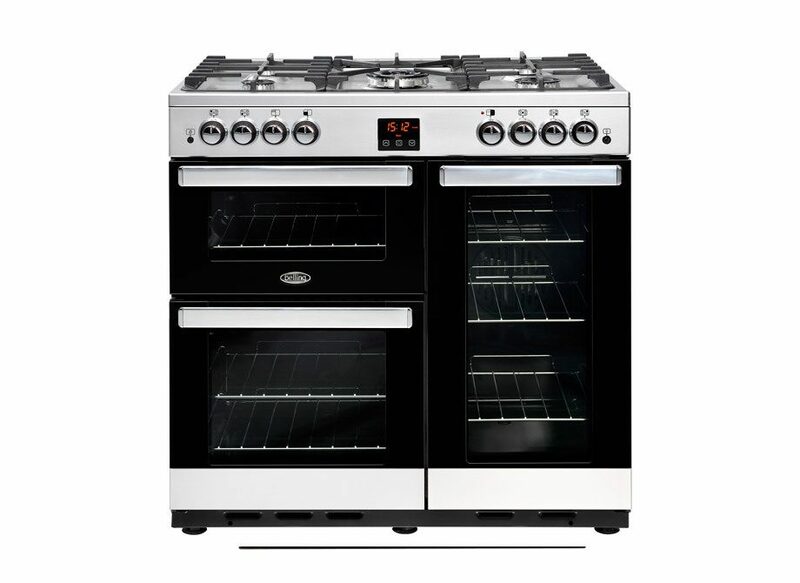 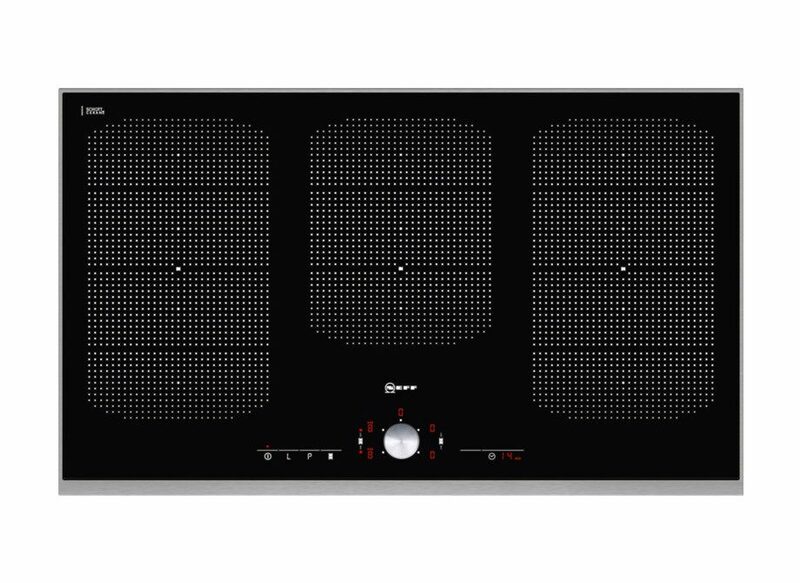 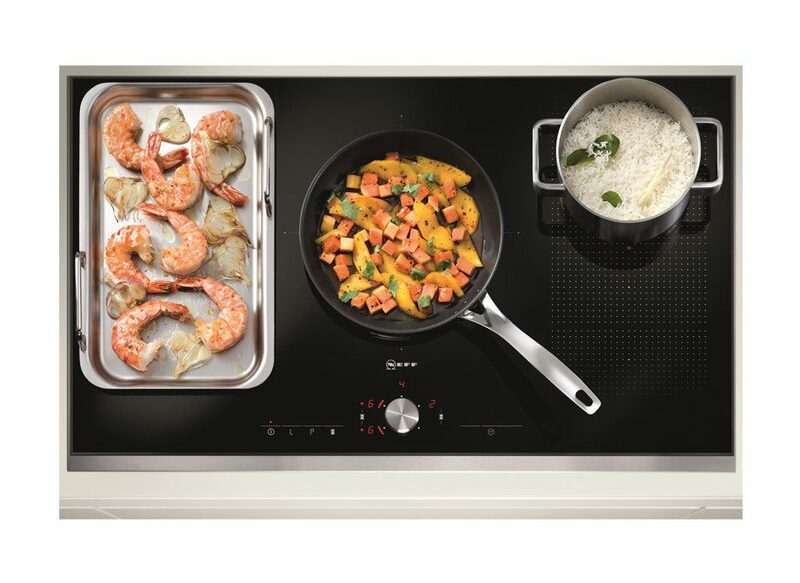 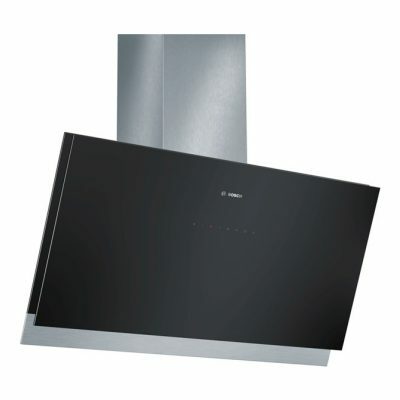 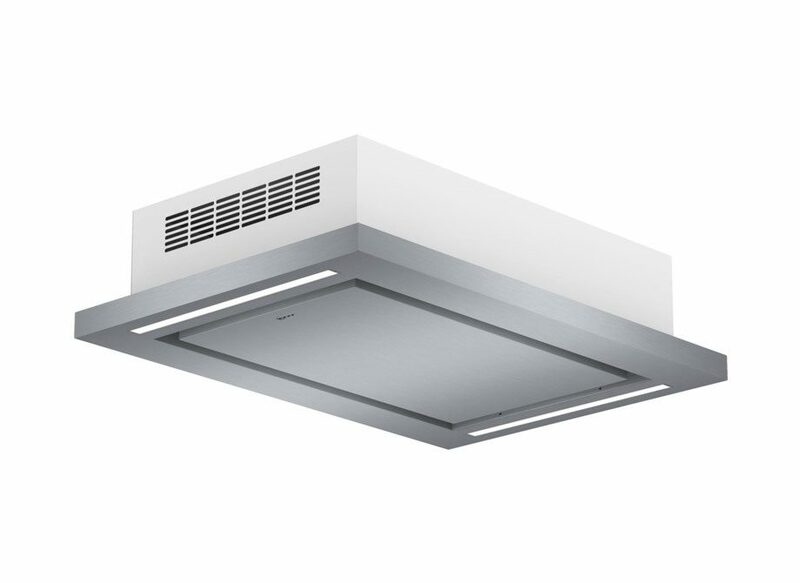 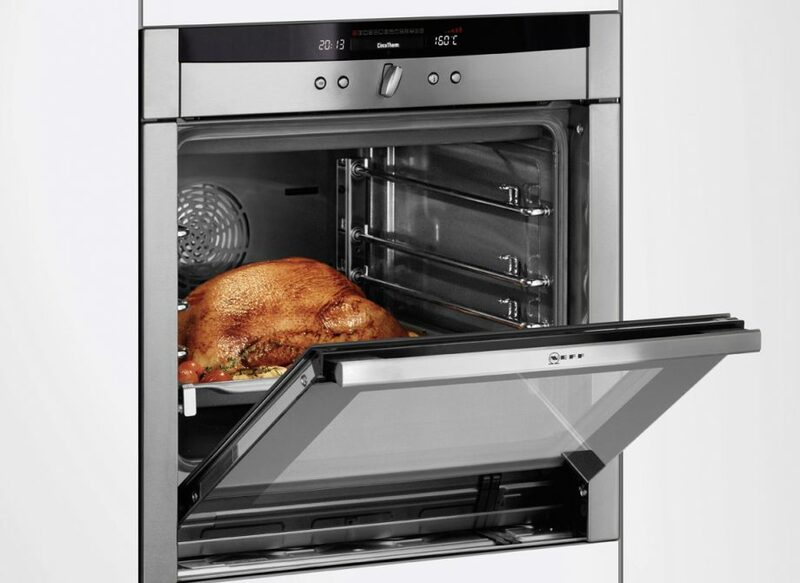 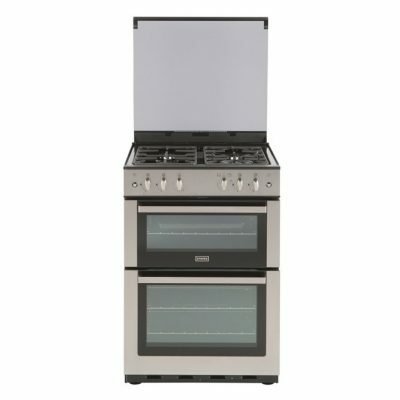 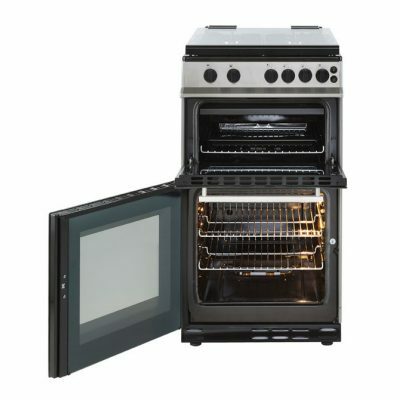 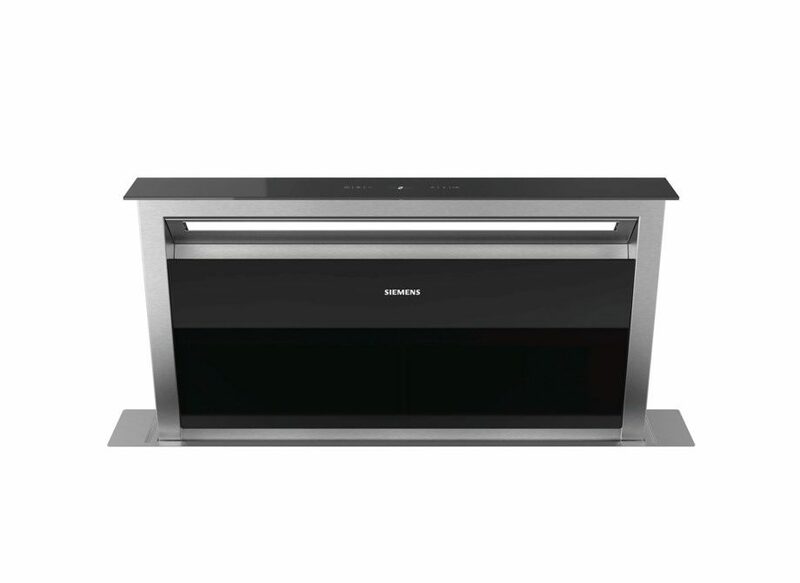 Our products range from classic freestanding cookers and traditional range cookers, to state of the art electric ovens and ultra-modern cooker hoods. 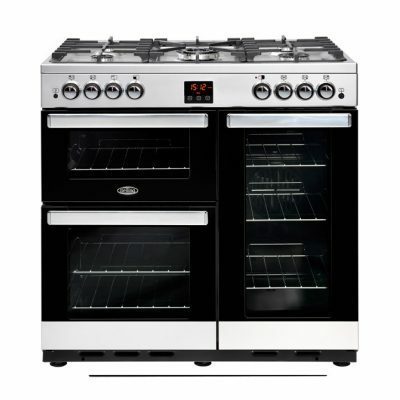 We aim to be competitively priced and our team can arrange delivery, fitting and removal of the old cooker on a date convenient to you. 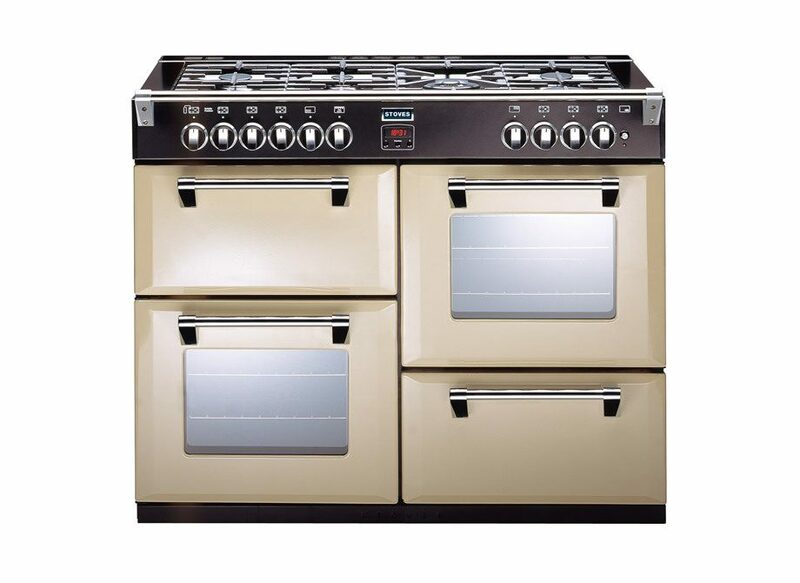 Please see below some of the selection of appliances available from Gas Mark 1. 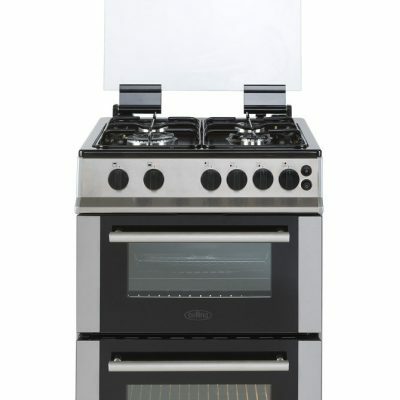 As well as fitting gas and electric appliances we also carry out complete kitchen installations. 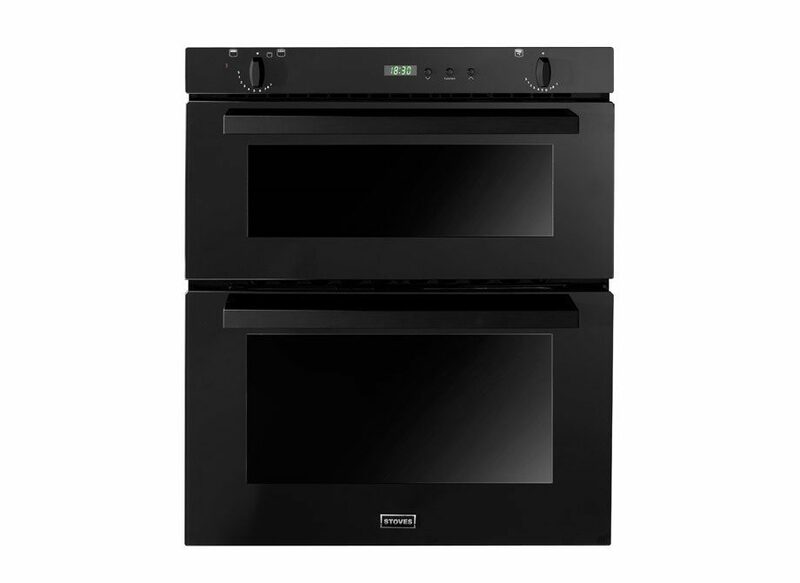 For information on the kitchens we supply and install please visit our sister company Herts Bathrooms’ website or look at our Installation Gallery for images on some of the work we have completed.